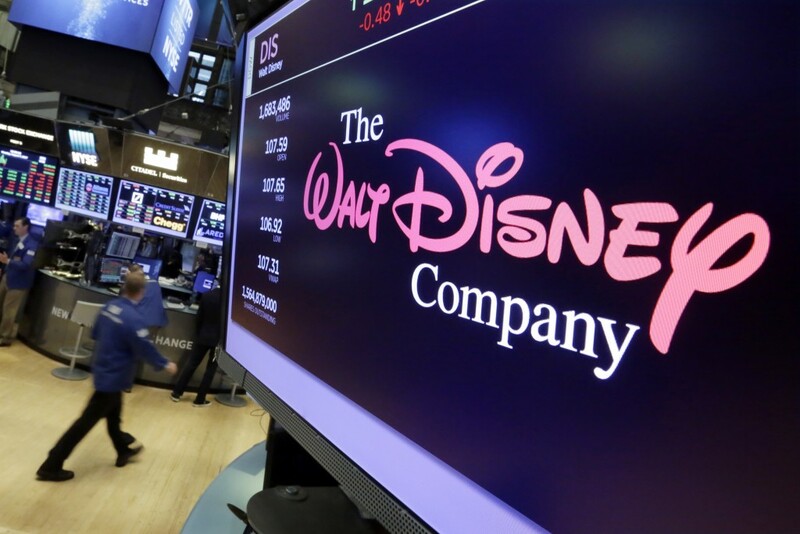 NEW YORK (AP) — Walt Disney Co.'s earnings for the latest quarter sailed passed expectations, boosted by a strong slate of movies such as "Incredibles 2" as the company moves toward closing its $71.3 billion deal to buy 21st Century Fox's entertainment assets. But Disney's diversified entertainment portfolio, which runs from films and cable channels to theme parks, helped buoy its results. Studio entertainment revenue, which includes theater box office and streaming, jumped 50 percent to $2.15 billion on the strength of films such as "Avengers: Infinity War" and the latest "Ant-Man" movie. The Burbank, California-based company's revenue rose 12 percent to $14.31 billion from $12.78 billion last year. Four analysts surveyed by Zacks expected $13.81 billion. Disney is building its streaming service offerings. It launched $5-a-month ESPN Plus streaming service with sports in April. And a Disney-branded streaming service is expected to launch later next year. Disney properties include Disney cartoons, "Star Wars," Pixar, the Muppets and many of the Marvel superhero characters. The Fox acquisition is expected to close at the beginning of next year. With it, Disney gets Fox TV and film studios, Marvel's X-Men and Deadpool, along with programs shown on such Fox channels as FX Networks and National Geographic. Fox's productions also include "The Americans," ''This Is Us" and "Modern Family."